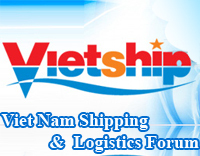 ASIAN EXPRESS LINE VIETNAM (AEL Vietnam) as a agency for ASIAN EXPRESS LIMITED HONGKONG, which is established in 2009. We believe that our success shall depend on our strong commitment to provide all-round and quality services to our customers. AEL is pleased to announce the launching of our new service between HongKong and Haiphong (HEX Service) on 12th March 2010. The scheduled HEX route is HongKong – Haiphong – HongKong. 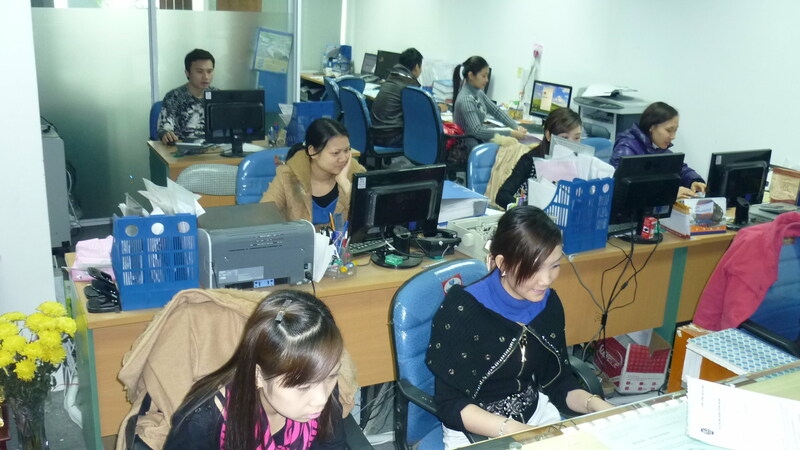 4Fl, TD Business Center, Lot 20 Le Hong Phong, Ngo Quyen Dist., Hai Phong City, Viet Nam. Tel: (84-313) 757521 / 22 / 23 Fax: (84-313) 757 529. Address: RM1202 Bangkok Bank Building, 18 Bonham Strand West, Sheung Wan, Hong Kong. 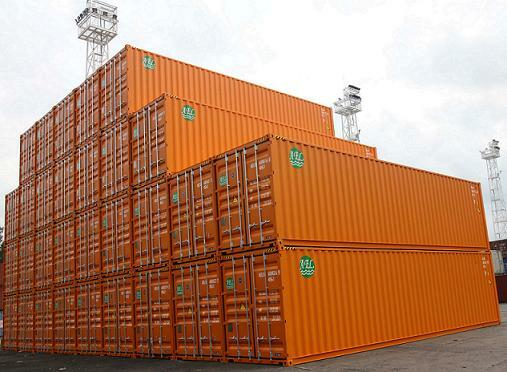 AEL deploying a 610 TEUs containership, which named “DONG HAI”, to serve the HEX service. 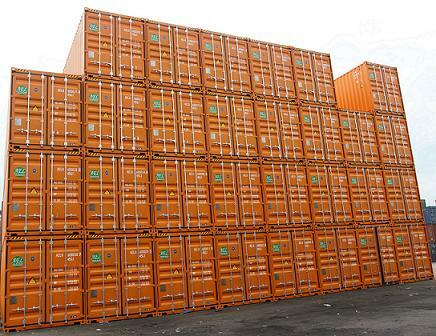 We also focus on project cargoes and specialized in the transport of oversized and special cargoes. 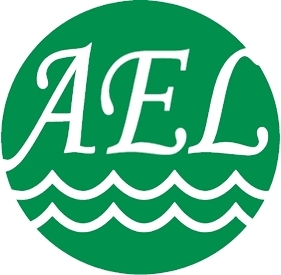 AEL promised to provide best services to our customers, we believe that it will lead to high satisfaction and our customers will trust that AEL is your best business partners.